4) Surface Finishing: Polished, Honed, Flamed, Natural Splitted, Bush hammered, etc. 5) Edge Finishing Eased, Beveled, Bullnose, Ogee, Cove, Dupont etc. 9) Payment: Normally, by T/T, 30% deposit as confirming order, balance 70% paid against copy of Bill of Lading. L/C at sight also available. 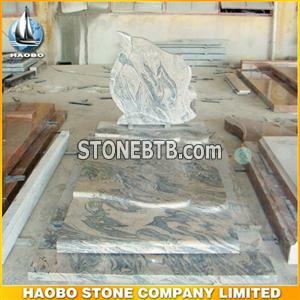 Granite,marble, travertine,onxy, sandstone,artificial stone, Mosaic. G682, Portor Gold, Black Galaxy, wave sandstone,Cream Marfil, And so on. 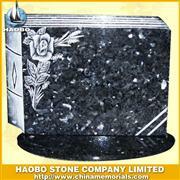 We can offer you all the terms of price like FOB, CNF, CIF, Door to Door . 1. Self-owned factory, More Competitive price than trader. 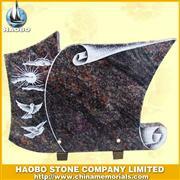 2.Many years’ experience in making and exporting granite and marble products. 3.Professional CAD drawing and Strict QC team service. 4.Seller are good at English and French ect. top, Floor tiles, pavers, scuplture, tombstone and so on. For more Information of please to contact with me. Company Address :Building 37#, Haijingwan Garden, Chongwu,Quanzhou,Fujian,china.